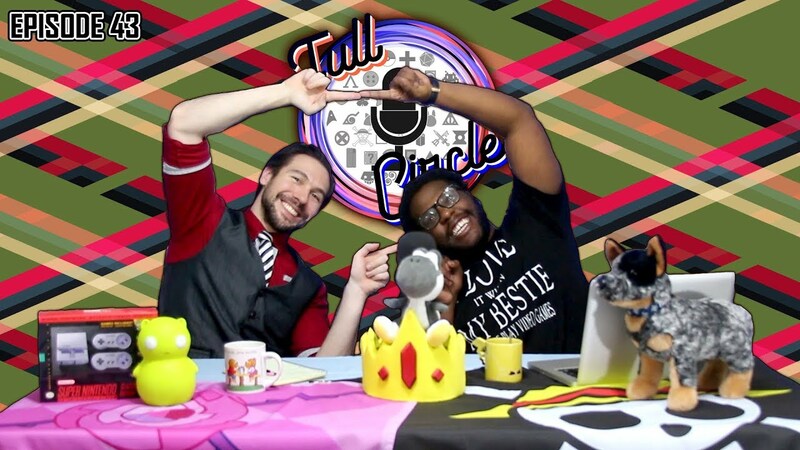 This week’s Full Circle episode we’ll be discussing DC’s streaming service DC Universe, Discussing what you would sacrifice to live in your favorite fantasy world, and we pick our Woman Crush Wednesday Video Game Edition. Cosmic horror games are a unique challenge. One that several games have successfully accomplished. Here are our top 5 favorite video games in that genre. This week ‘Your Fav is Problematic’: The problem child is actually the golden boy of My Hero Academia, Mirio Togata and his troublesome Quirk Permeation. The past three years have been nothing but death and depression for me. Then…my clan in Destiny 2 helped.